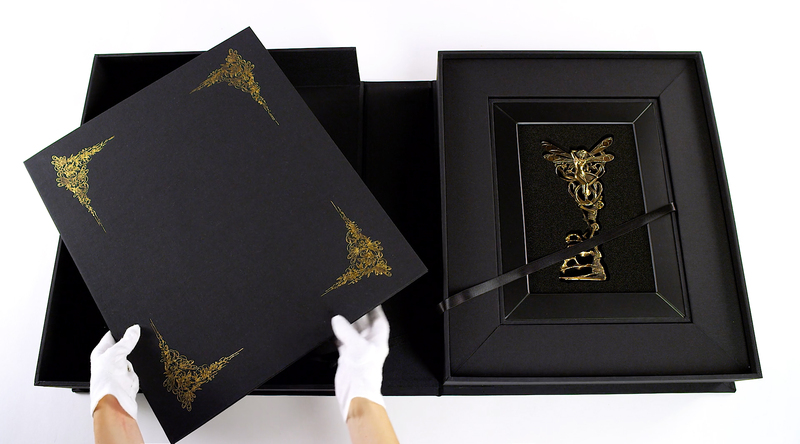 This exclusive box set is limited to only 25 copies, includes three Limited Edition Artworks and is accompanied with a bespoke solid bronze sculpture. 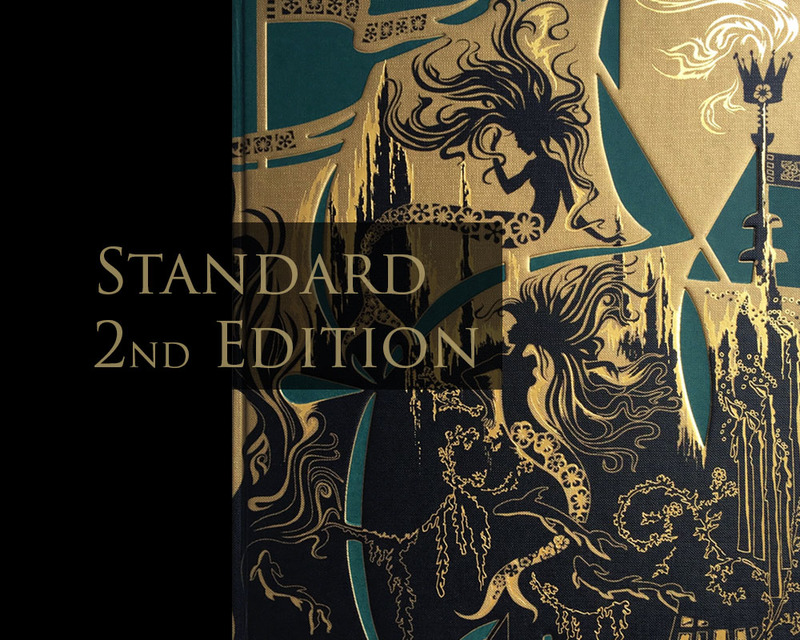 Book – Same spec as standard 1st Edition book, with different coloured cover for this Collector’s edition. 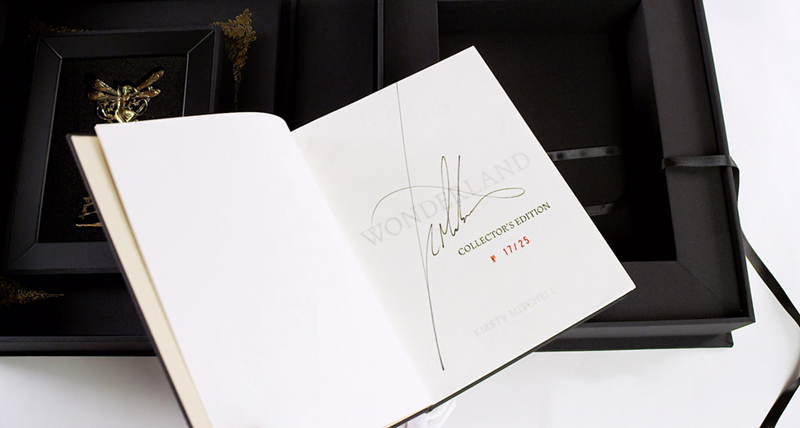 Each book will be signed and numbered by Kirsty, and accompanied with a certificate of authenticity. 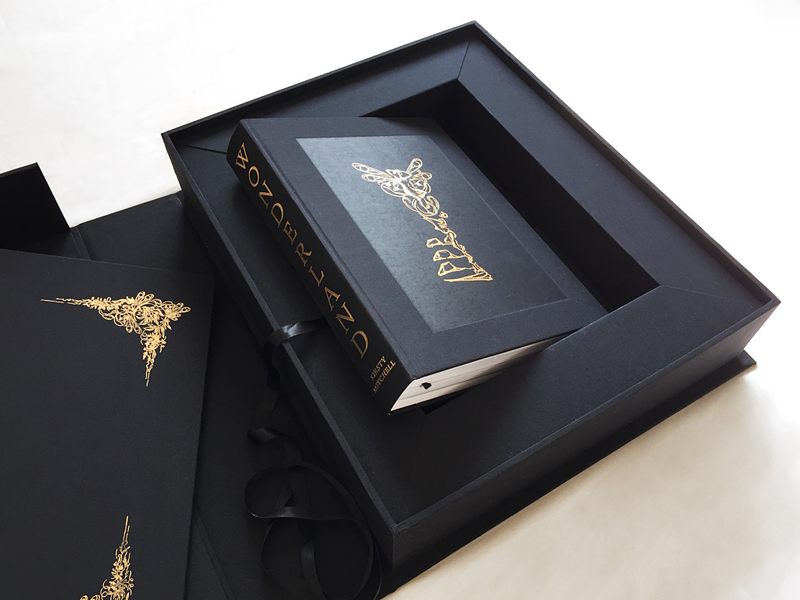 Oversized Clamshell Box – The book will come presented in a beautiful hand crafted fabric covered clamshell box. 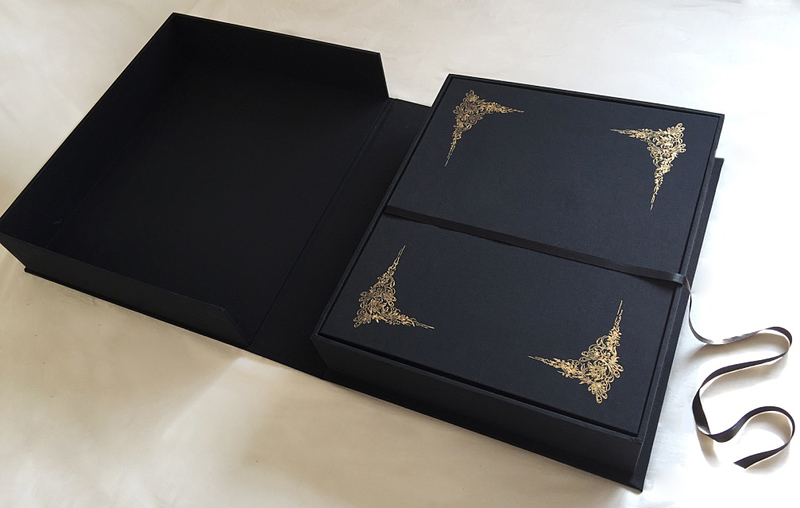 The box is deep set, and measures 57cm x 47cm x 13cm, weighing 10 kgs The book and bronze key presentation tray will stack above each other and are sunk into a deep surround. 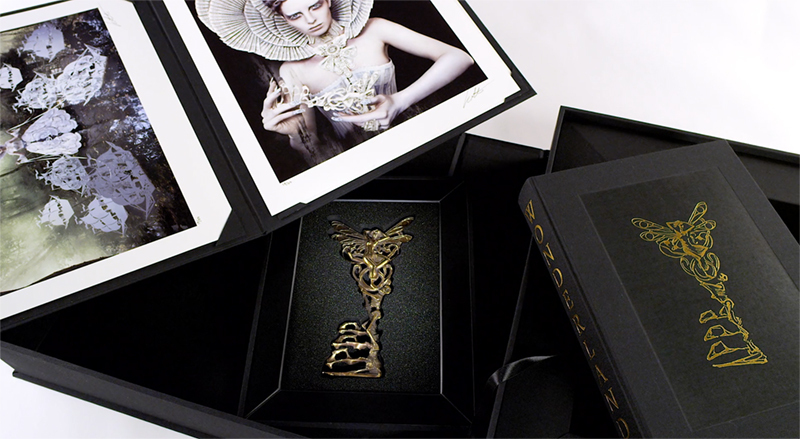 Solid Bronze Key – The hi-light of this set, is the exquisite solid bronze sculpture of The White Queen’s key. 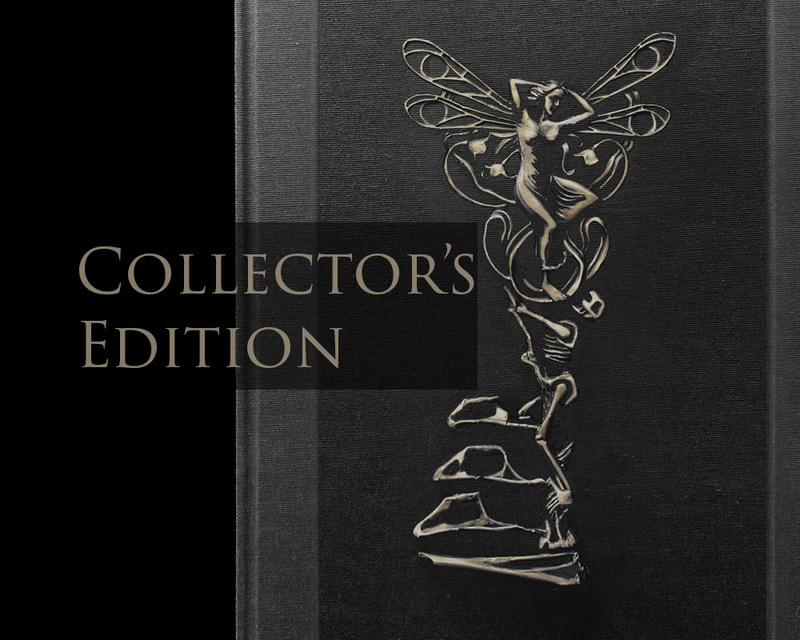 This piece is a work of art in it’s own right and will never be recreated after all 25 editions have been cast. 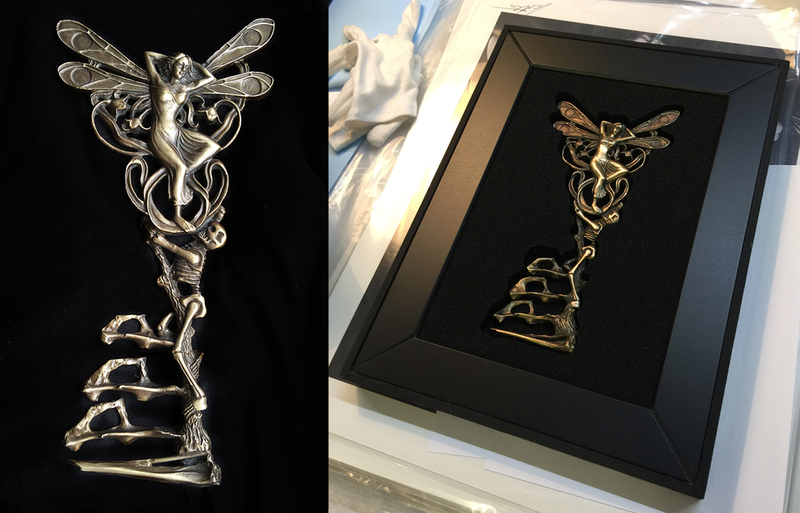 Each key takes 8 weeks to make, going through many hand finishing processes. 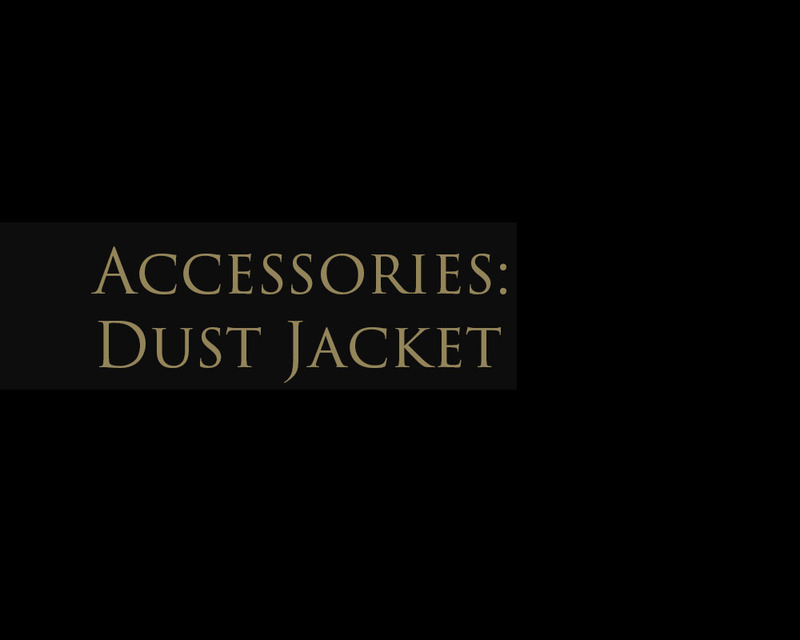 It is forged by London Bronze Casting and is specially patinated by the bronze artist Derek Bayley. 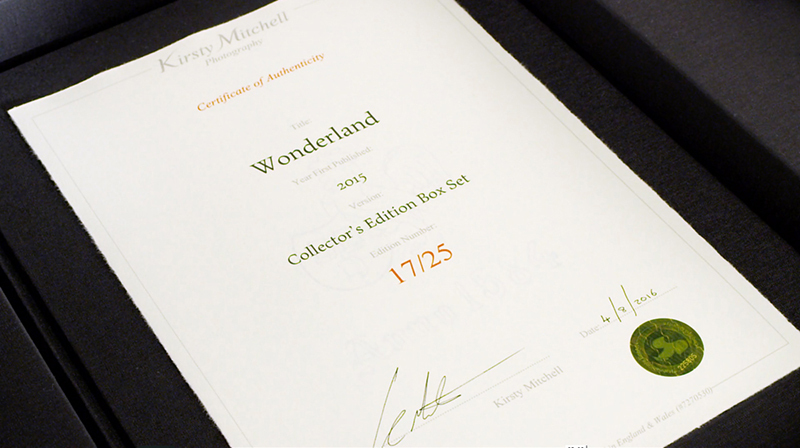 Each key is numbered on the bottom edge and the mould will be destroyed forever once the final key has been sold. 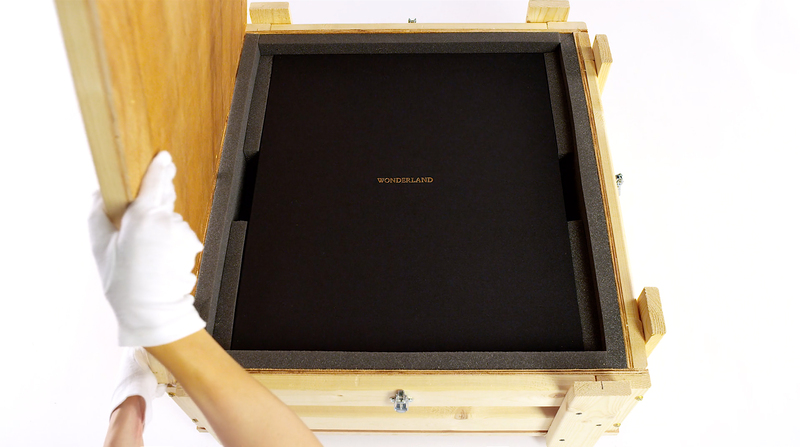 Portfolio Slip Case + 3 Limited Edition Prints – Matching fabric covered portfolio slip case (fitted to size of box). 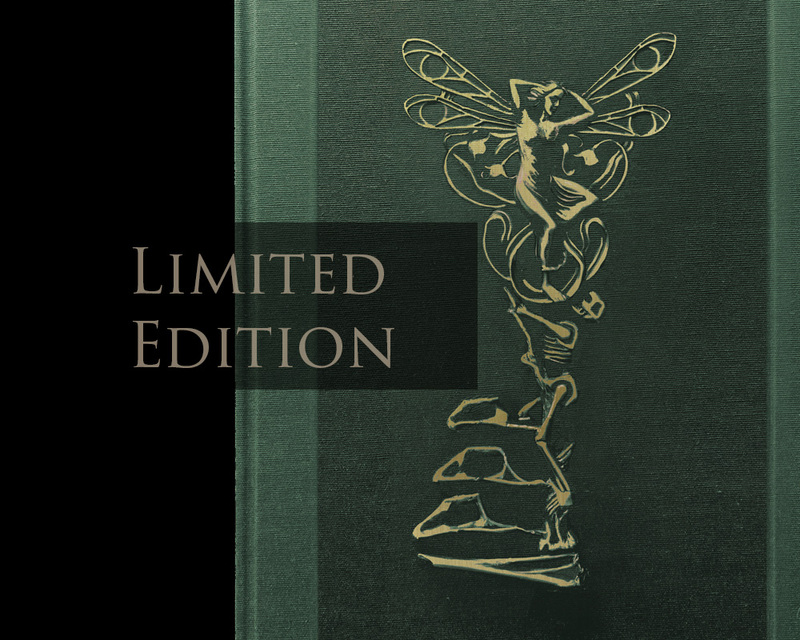 Contains 3 signed Limited Edition prints of The White Queen Trilogy (‘The Queen’s Armada’, ‘The White Queen’, ‘The Faraway Tree’). 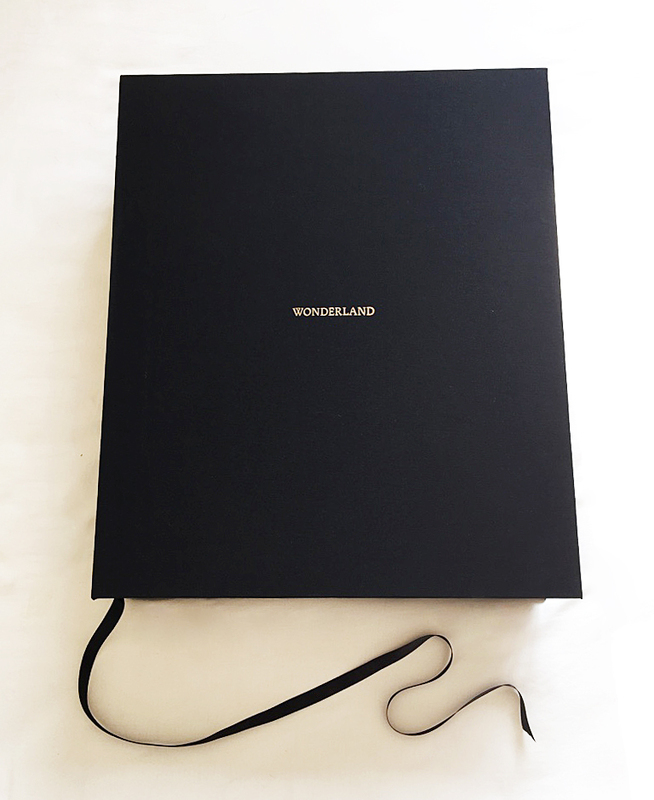 Prints are fitted to size of box – Paper size 51cm (equivalent to a 20 x 16 inch print). 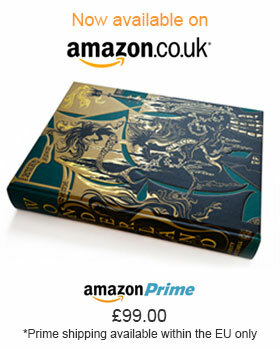 IMPORTANT – the pricing for this edition is tiered. 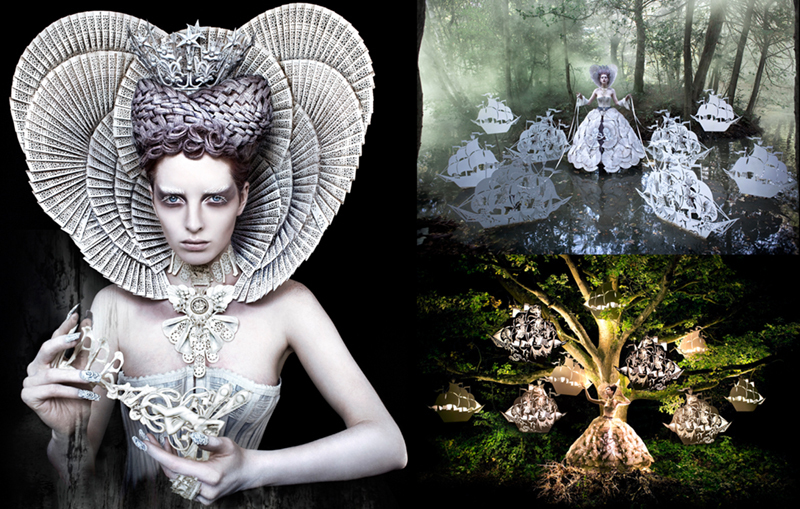 Please enquire for price and availability. 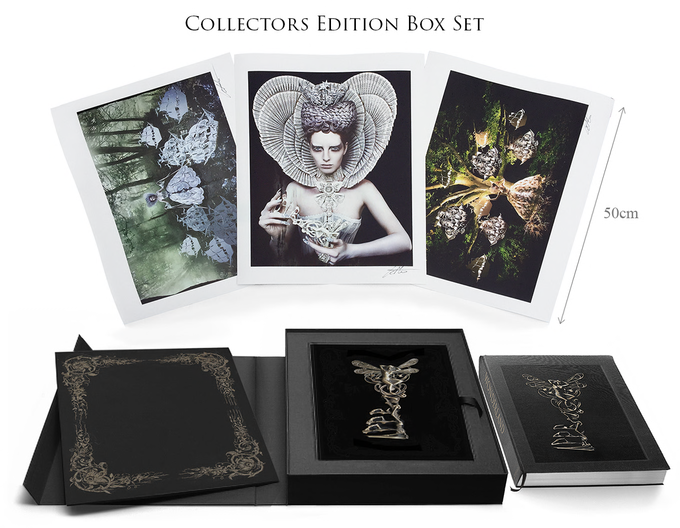 IMPORTANT – the pricing for this edition is tiered, so please enquire for latest availability and price. 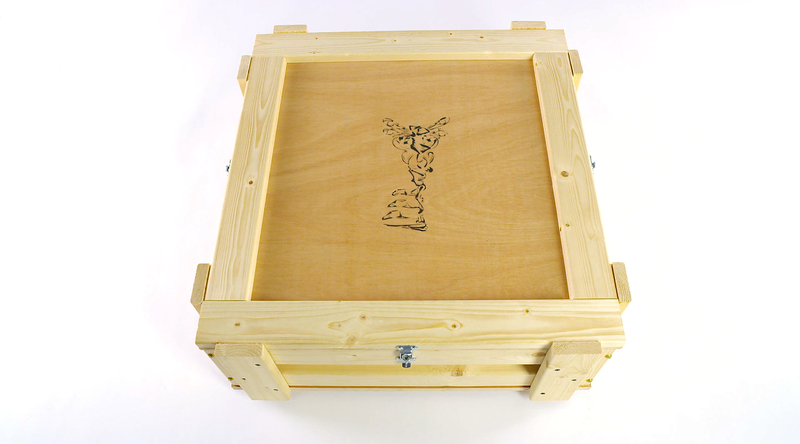 Please note that this is a very large item that will be shipped in a custom made crate. Orders destined outside the EU may be subject to import duties. For further information please click HERE. 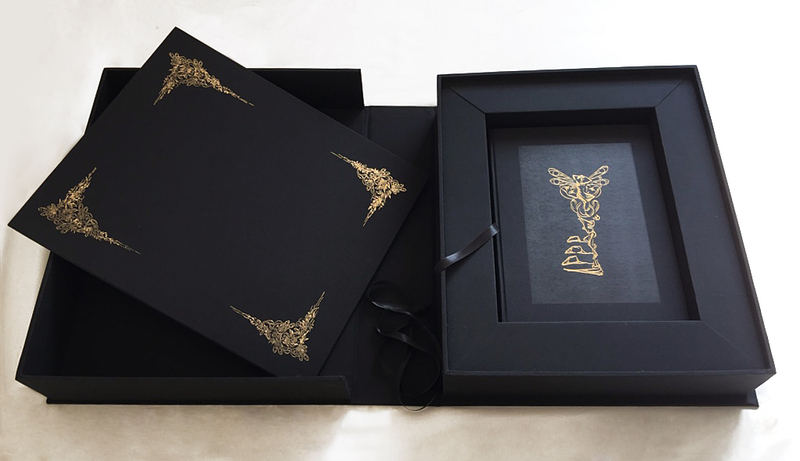 If you wish to purchase a Limited Edition or Collector’s Edition and require further information you can enquire via the artwork enquiries page.